As large water features and high turnover requirements continue to gain popularity, the cost of energy does not! Introducing the Sequence® Titan series: Imagine 12,000 GPH for less than 845 watts! 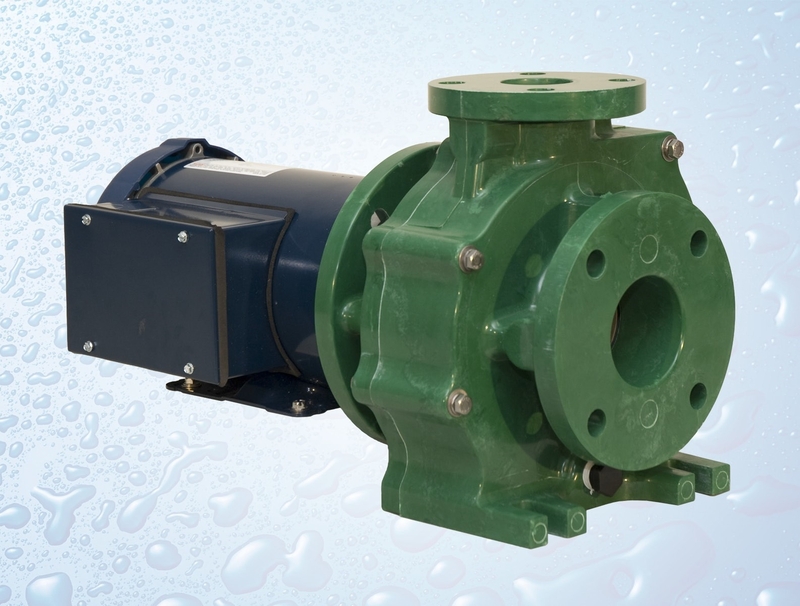 THE HIGHEST EFFICIENCY PUMPS available for water garden applications – where you need them most, in high flow! 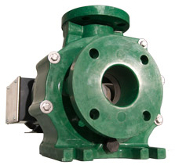 With flow rates between 12,000 and 32,000 GPH and head capabilities between 21 and 180 feet, the Sequence® Titan series is sure to cover most large scale water feature requirements. Sequence® Titan. 12000SEQ21 and 18000SEQ45 available in 115V or 230V. 31500SEQ180 available only in 230/460V 3 phase.12000SEQ21 Supplied with 115V or 230V cordset. Made in the USA. Sequence® EFFICIENCY. It’s the name of the game.